Bananas are tasty fruits. They are green when unripe and turn yellow as they ripen. They have a nice, mild flavour. 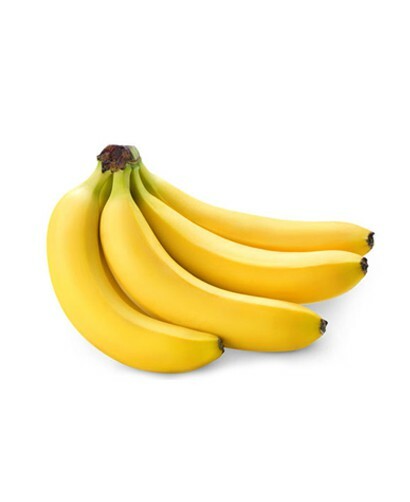 - One serving of Banana’s (medium -126g) contains 110 calories, 30g of Carbohydrates and 1g of protein. Naturally free of fat, cholesterol and sodium. 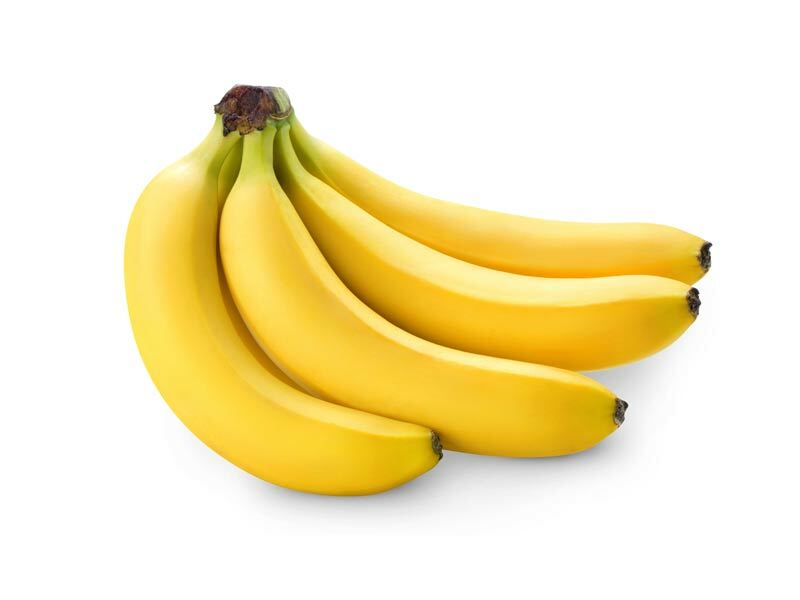 A great source of potassium. - Possible health benefits include: help lower blood pressure, prevent Asthma development, reduce the risk of cancer, increase heart health, lower blood sugar levels, prevention of Diabetes, treat diarrhea, preserves memory and boosts mood.